For more than three decades, award-winning composer, pianist, singer, producer, creative director Steve Barakatt has been achieving hundreds of projects in collaboration with the best artists, record labels, studios, brands and corporations around the world. A true artist-entrepreneur-philanthropist, Steve is both an inspired creator and an inspiration for others. 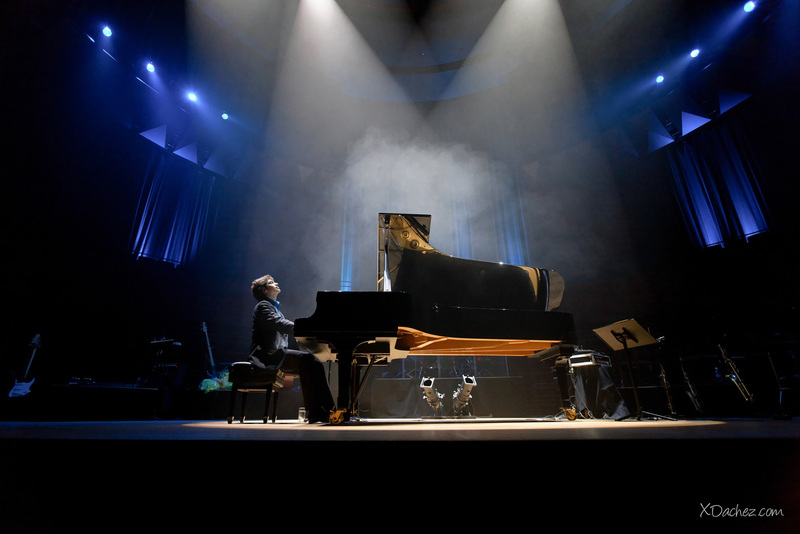 As a concert pianist, Barakatt has presented more than 500 live performances on five continents. As a recording artist, he sold more than five million albums worldwide. Steve is the composer of the UNICEF International Anthem.